Following a non-partisan Congressional Budget Office (CBO) report that found conducting maintenance of submarines at private shipyards can save taxpayer money, U.S. Senator Chris Murphy (D-Conn.), a member of the U.S. Senate Foreign Relations and Appropriations Committees, on Tuesday urged the U.S. Navy to address the costly maintenance backlog by conducting more work at private shipyards like Electric Boat in Groton, Connecticut. Specifically, the CBO found that on average, overhauls at private shipyards have been 31 percent less expensive. Housatonic Community College will host ‘Priority Registration Saturday’ on April 27 for new and returning students. 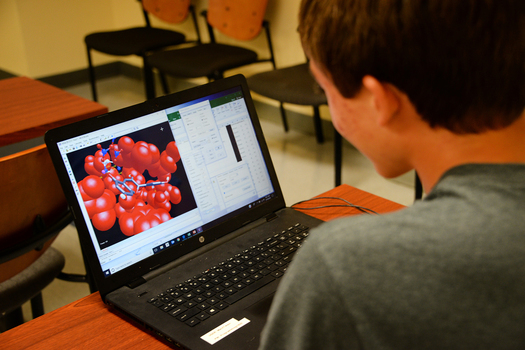 The enrollment event will take place from 9:00am to 2:00pm in the Lafayette Hall Student Services Center, located on campus at 900 Lafayette Blvd. in Bridgeport, CT.
Josh Ho-Sang scored his first career playoff goal on a first-period breakaway Tuesday night, but the Bridgeport Sound Tigers, proud affiliate of the New York Islanders, suffered a 2-1 loss to the Hershey Bears in Game 3 of the Atlantic Division Semifinals at Giant Center. Hershey also took a 2-1 series lead in the best-of-five first-round matchup. Governor Ned Lamont today announced that the Department of Administrative Services has terminated a purchase and sale agreement for a 113-acre piece of land in Griswold that was a proposed site for a Connecticut State Police gun range. 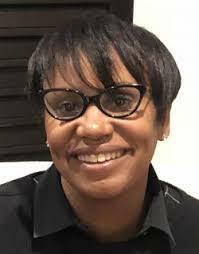 Following the governor’s decision not to seek bonding money for the property, the department exercised its right to terminate the agreement and delivered a letter to the property owner, notifying him that it no longer plans to purchase the property. Stamford Public Schools (SPS) and the Stamford Board of Education (BOE) announce the following leadership transition plan for the district. It is expected that the BOE will vote at tonight’s April 23, 2019, Board Meeting, to accept the resignation of Superintendent Earl Kim and to appoint current Deputy Superintendent Dr. Tamu Lucero as Superintendent, both effective immediately. Governor Ned Lamont on Monday convened the first cabinet meeting of his administration, where he announced his vision to implement a data-driven state government that is user-friendly, cost-effective, data-informed, and results-drive. The effort includes the deployment of a new, cross-agency performance management system that will bring private-sector discipline and customer focus to the mission of government. Americares is delivering more than 4 tons of critical medicine and medical supplies to treat patients and protect health workers fighting the deadly Ebola epidemic in the Democratic Republic of the Congo. It just doesn’t add up! Pure Chaos is about to descend on Stepping Stones Museum for Children and the award-winning children’s museum is… excited? Well, “sum” of the reason for that excitement is because the smiles and laughter will multiply when West Hyler, writer and associate director of Cirque du Soleil’s Paramour and associate director of Broadway's Jersey Boys and How the Grinch Stole Christmas, debuts his new show Pure Chaos: The Math Musical for an exclusive run at Stepping Stones. The Bridgeport Sound Tigers, proud affiliate of the New York Islanders, fired 39 shots on goal Saturday night, but were silenced in Game 2 of the Atlantic Division Semifinals by the Hershey Bears at Webster Bank Arena. Kieffer Bellows’ second goal of the night came nearly 14 minutes into double overtime on Friday, and propelled the Bridgeport Sound Tigers, proud AHL affiliate of the New York Islanders, to a 3-2 victory in Game 1 of the Atlantic Division Semifinals against the Hershey Bears at Webster Bank Arena. 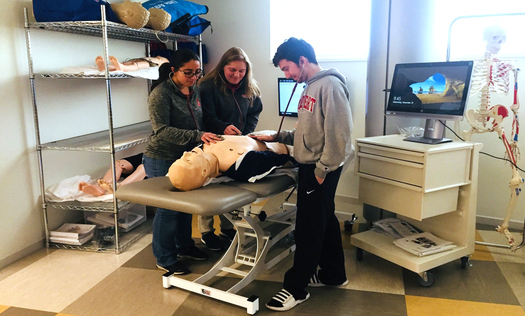 Sacred Heart University will offer an anatomy enrichment program July 15-20 at the Center for Healthcare Education for rising high school juniors and seniors in the area who are interested in biology or health-care careers. 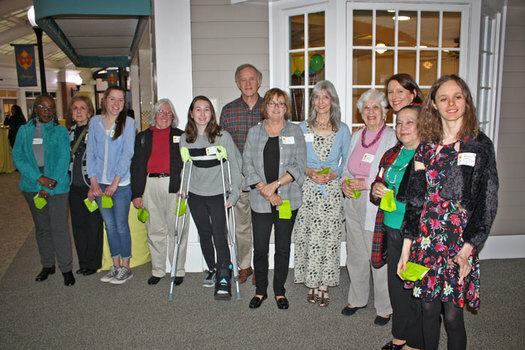 Waveny LifeCare Network recently recognized its many volunteers for their contributions of time and talent throughout the nonprofit organization, including Waveny Care Center, The Village’s Memory Care residence, Waveny’s Adult Day Program and The Inn’s Retirement Community. Many area organizations, including local government, churches and schools were represented, reflecting the deep and enduring ties between Waveny and the surrounding community. Stamford Mayor David Martin, along with Director of Public Safety, Health and Welfare Ted Jankowski and 911 Director Joseph Gaudett, recognized the work of several public safety telecommunicators in Stamford as part of National Public Safety Telecommunicators Week. Minks to Sinks, a massive sale to benefit Family & Children’s Agency, will be held May 4-6 and donations and consignments of new or gently used items are needed. Contributing to the sale is a great way to clean out closets, garages, and attics. New York Rangers General Manager Jeff Gorton announced Monday that Keith McCambridge has been relieved of his coaching duties with the Rangers’ American Hockey League (AHL) affiliate, the Hartford Wolf Pack. In addition, the Blueshirts declined to exercise the option on Wolf Pack Assistant Coach Joe Mormina’s contract for the 2019-20 season. 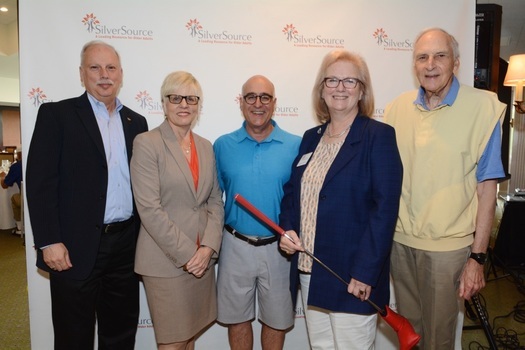 SilverSource, Inc., a leader in providing assistance to older adults in need since 1908, will host the 19th Annual SilverSource Charity Golf Outing on Monday, June 10, 2018. 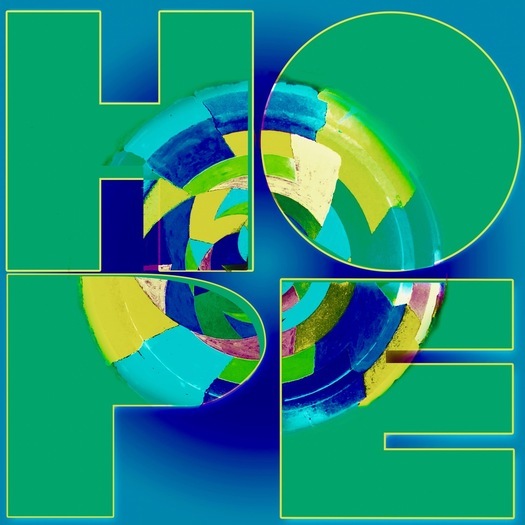 Tickets are on sale now for this outstanding event, where golfers enjoy a fun day of world-class golf at Rockrimmon Country Club while supporting the SilverSource “Ride to Wellness” and “Housing Stability” programs. The Leukemia & Lymphoma Society’s (LLS) Connecticut Westchester Hudson Valley Chapter (CTWHV) annual Students of the Year campaign exceeded all expectations, with 15 candidate teams, raising $340,751 to help find cancer cures. This amount represents the highest total for Students of the Year in the four years that the chapter has been holding this campaign and more than doubles last year’s total. 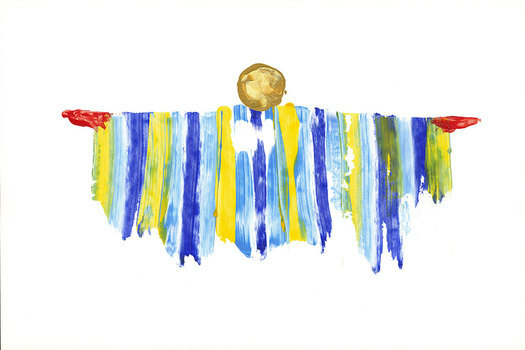 Explore the latest works of award winning Fairfield, CT artist, Joanie Landau at her solo show titled “Rumble ‘N Sway” in the Phillips and West Galleries at 575 Pacific Street from June 1 to June 30, 2019, with an opening reception on Saturday, June 30 from 6-8 pm.